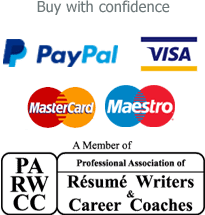 Whilst we always advocate a telephone or skype consultation for getting the best out of our CV writing service, we have developed the Immediate Impression Mini CV writing service for customers who prefer to provide written information or may not have time for a consultation. You can send your current CV and either complete our CV profiling tool© or provide further information by email. 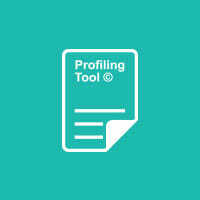 What is the profiling tool©? You can provide further information by email or complete a unique profiling tool © that will glean all the information we need to write a powerful CV. Your CV will be written by a UK based professional CV writer who will be personally allocated to you. Your CV writer will ensure we have all the right information and get back to you with any questions or clarifications. Of course! You will be available to make any changes you wish having completed the CV for the next 14 working days after delivery. We ask for 5 working days to complete the CV from when we have all the information given to us. We use an ATS friendly format so your new CV will pass through applicant tracking systems and job board CV sifting software.